PlayerUnknown’s Battlegrounds is coming to the Xbox Game Preview program on December 12, 2017. 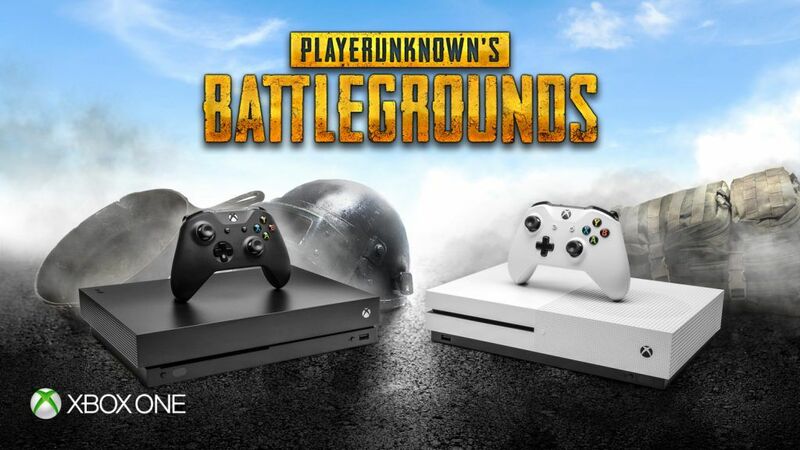 Gamers will be able to play PUBG on Xbox One while it is still in early access. The same community-driven development approach is being taken on the console. At launch, the experience will be slightly different than the current PC version. The goal is to make both versions align with each other as soon as possible. Also in late December, the PC version will hit 1.0 and leave Steam’s early access program. PUBG has been in the early access phase since March this year and the developers are now testing version 1.0 servers. 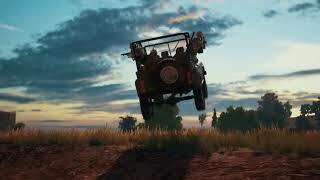 The 1.0 servers are said to have various optimisations and tweaks to driving and ballistics. There is currently 1 member and 138 guests on the website right now.